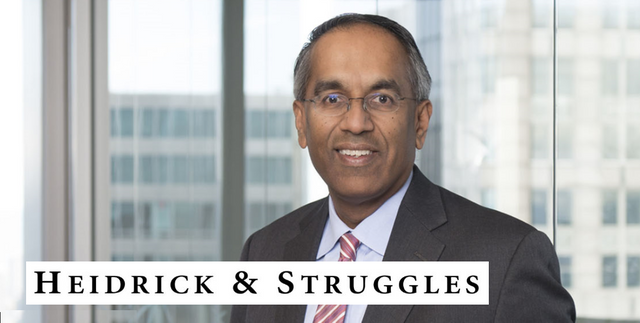 Krishnan Rajagopalan, President and CEO of Heidrick & Struggles, spoke about the future of Executive Search in general and his firm in particular in an interesting interview with The Economic Times of India. In the next 20 years, I don't think we will call ourselves an executive search firm. We will be more like a leadership advisory firm: focused on human capital, besides helping hire the C-suite candidates, we will also help companies onboard people better, accelerate team performance, smoothen cultural transition and handhold leaders to become more effective.